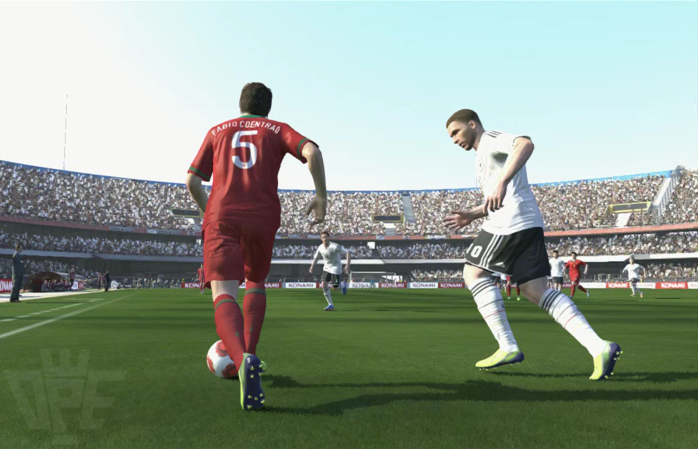 Please take a moment to complete the new official PES feedback survey. The questionnaire, which should take no longer than 15 minutes to complete, includes some very interesting topics: future licenses, new offline and online game modes, cover stars, menus, and much more. Whatever your feelings on this year's game, please ensure you take full advantage of this opportunity and use the survey to submit your comments and ideas direct to the PES Team. With next-gen PES now on the horizon (exciting right?! ), the months ahead will be crucial for ourselves and Konami, as the PES Team begin to switch their focus onto PlayStation 4 and Xbox One; PES 2015 and beyond. So PES Productions can collect as much feedback as possible, please share this link with your friends, family, colleagues, or anyone else that would like to have a direct influence on the future of the Pro Evolution Soccer series.